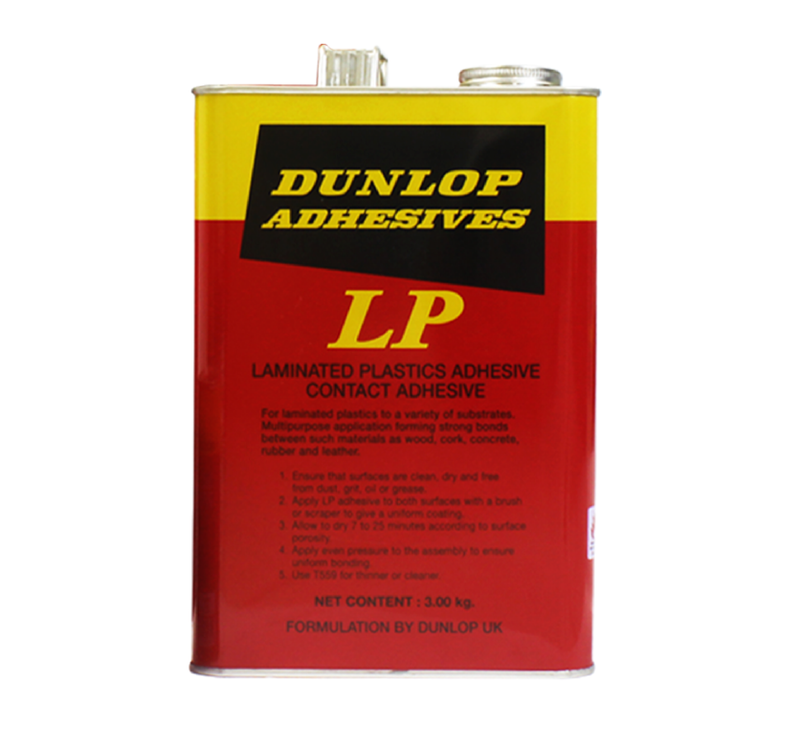 A solvent-based adhesive with excellent bond strength, ideal for Formica applications. 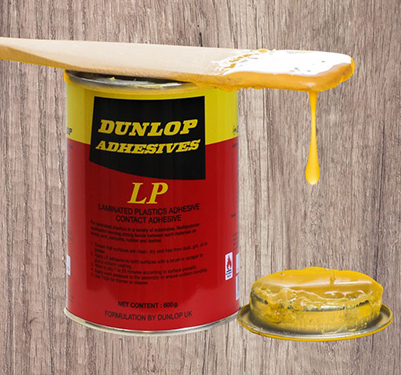 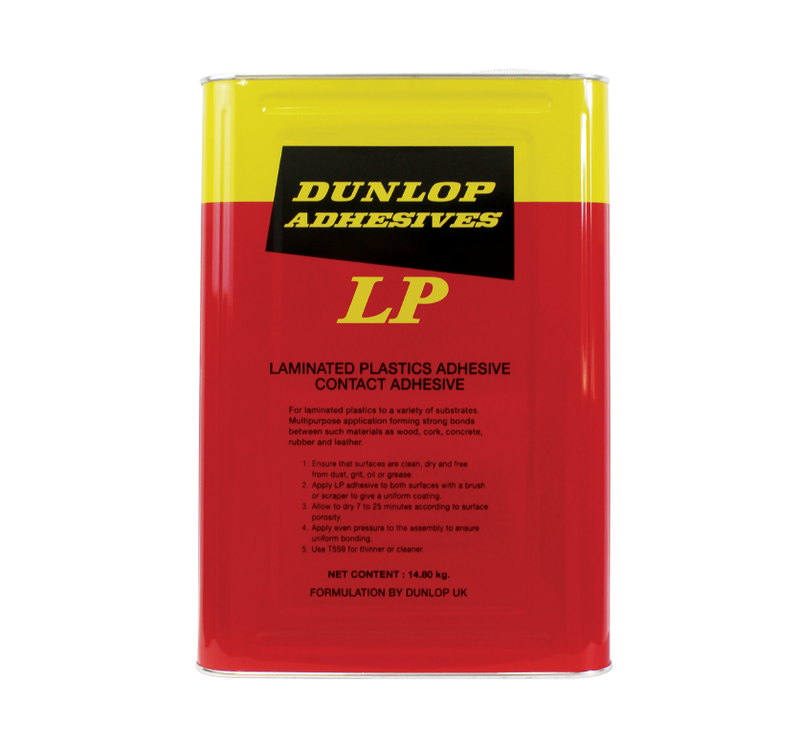 LP is a premium quality Chloroprene solvent-based adhesive recommended for bonding Formica to a variety of substrates such as such as wood, metal, leather, cork and rubber. 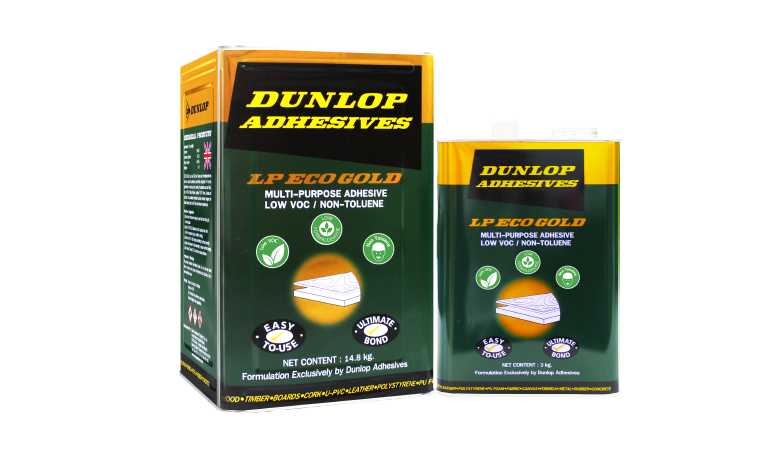 Its specialized heat resistant formula offers excellent bond strength and a high quality finish. 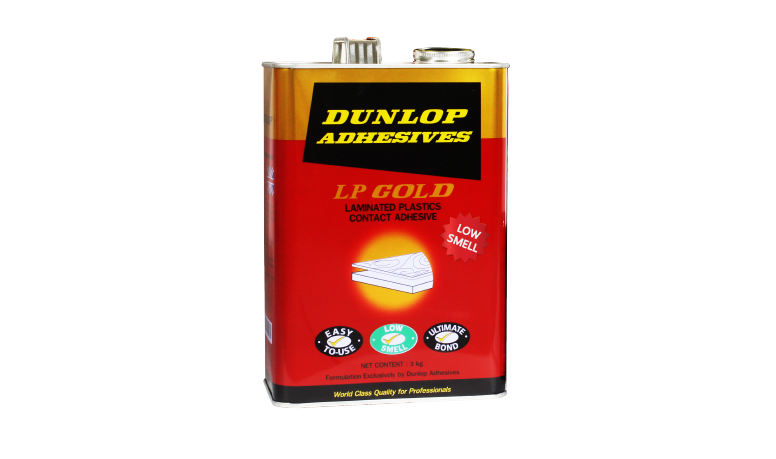 Store in a cool, dry place away from direct sunlight and sources of heat and ignition.